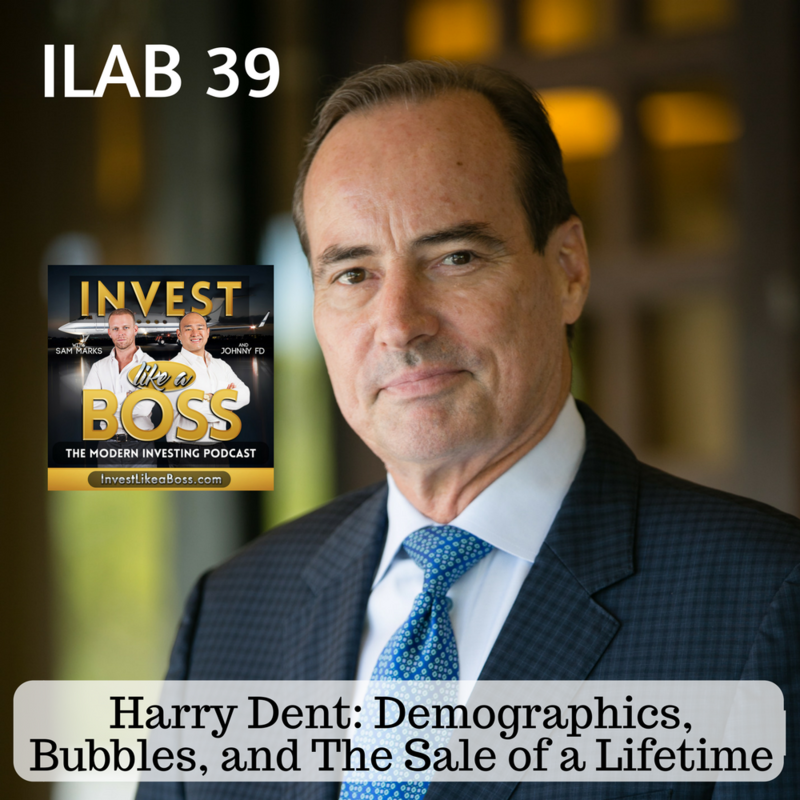 Harry Dent is the reigning expert on demographic trends, consumer fundamentals, and bubbles. He is known for his unique research into how demographic and consumer cycles in spending impact our economies around the world. Throughout his long career as an economic forecaster, he has relied largely on demographics as the key indicator of things to come, accurately predicting the Japanese bust in ’89 and the global recession of ’08. His must-read new book The Sale of a Lifetime looks deep into the issues facing the global economy today, why we should prepare and protect ourselves, and how to take advantage of buying assets at fire sale prices. Mr. Dent joins us to discuss his research, bubbles, and why you should be paying attention to demographics now more than ever. Listen to ILAB 39 on iTunes here or subscribe on your favorite podcast app. Youtube – Harry S. Dent Jr.
47:53 – Should you trust China?